Liz Carlyle is an agent of MI-5. As the series begins, she has worked for the department for over ten years, having started there just out of school. She is in her mid 30's, single, and getting just a little bored with her routine. She finds small ways to color her life, starting with the clothes she chooses to wear to work. While not technically against the bureau's dress code, the bright colors and odd combinations press the issue and signify her individuality in the otherwise drab corridors of Thames House. This modicrum of rebellious behavior extends to her sometime relationship with a married man, a man whose spontaneity she enjoyed but whom, she admitted, she didn't love. Since her relationship was secret and certain to go nowhere, she routinely had to listen to her mother strive to find a good date for her. 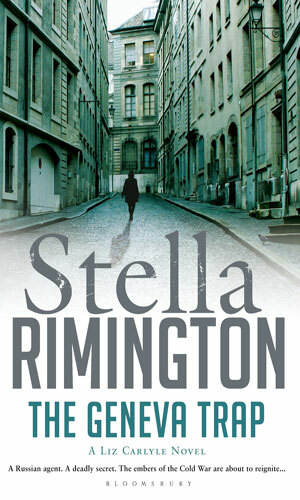 Less than a year before the first book, she had asked for and received a transfer to the Joint Counter-Terror group and as such she attended routinely the meetings between her bureau, MI-6, and the Special Branch, not to mention the Home Office and the Foreign Office when they felt interested. Her normal duties included analysing the international comings and goings of people of interest and information brought her division from a small cadre of informants and undercover operatives. Not the least of her job was studying any and all intelligence to get glimmers of possible dangers to the country. 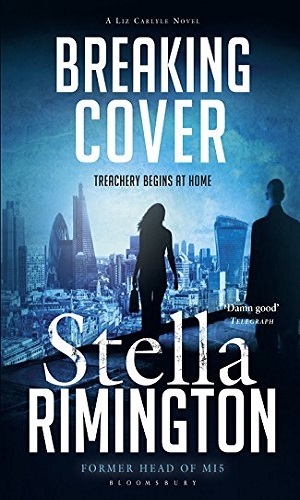 As the series progresses, she moves yet again in her career, this time to the Counter-Espionage group where she takes on the job of watching for spies. This had been the primary focus of MI-5 for several decades until the rise of terrorism took much of the attention. While that danger still remains the strongest threat, the recent rise in enemy agents has forced a return to their original mandate and Carlyle is one of their best agents. 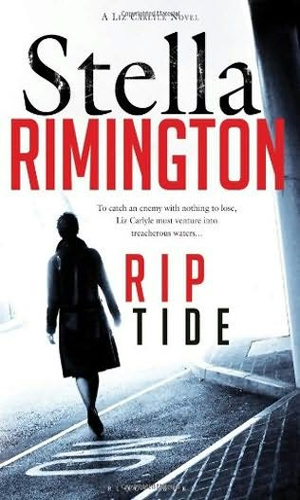 When warned by the CIA that a terrorist attack In Britain would be done by an "invisible", a citizen who blends in so well as to be hidden, Liz Carlyle must trust her instincts to ferret out the would-be killer. 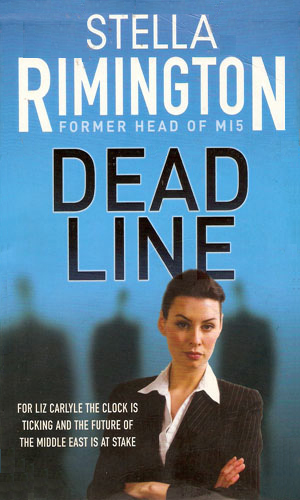 While investigating possible Islamic terrorist activity, Liz Carlyle is pulled off to delve into the possibility of a mole in MI-5. 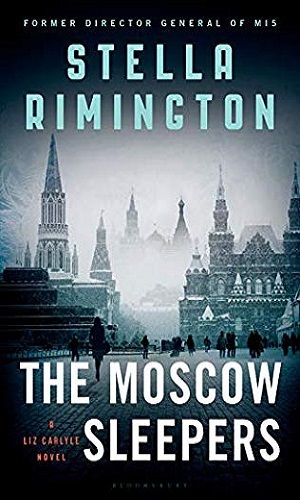 Liz Carlyle has moved to the counter-espionage unit of MI-5 where her assignment is to find out who are the assassins sent to kill an ex-patriate Russian who has angered Putin. 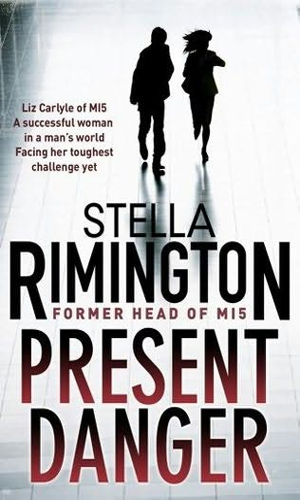 When MI-6 learns of a plot to disrupt a Middle East peace conference in Scotland, it is up to Liz Carlyle and her team at MI-5 to provide the security. Liz Carlyle is to find out why a British Muslim would head to Somalia to join pirates and why those pirates are specializing in attacks on NGO charity works. Something caused a US satellite to fall to Earth, putting the Intelligence community into a panic. A Russian intel officer claims he has vital information but he will only talk with Liz Carlyle. Selling arms to Yemen is in violation of UN embargoes but someone is making a fortune doing just that and evidence points to that person being a British citizen. Liz Carlyle and people investigate. 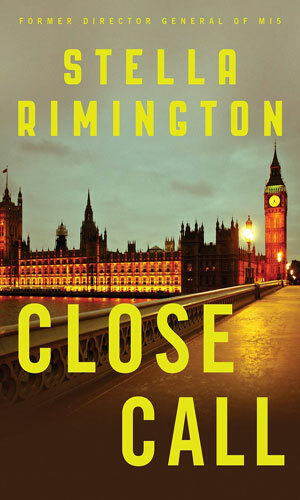 Liz Carlyle and team learn that a Russian spy is in England to conduct a mission which, if it succeeds, will push the UK into a new Cold War. They must find and stop him, all the while operating under public scrutiny enhanced by the Snowden revelations. 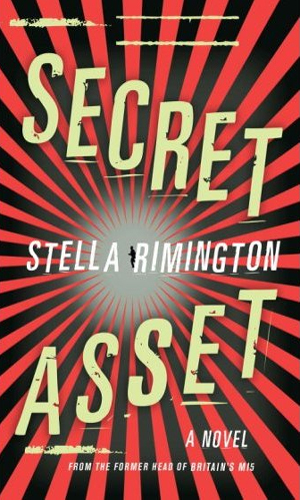 When a stranger shows up to visit a dying Russian immigrant in Vermont, it sounds alarm bells that get heard by Liz Carlyle over in London's MI-5. Investigating she comes across a plot by the Russians to destabilize the German government. If the person writing the series has truly lived the life about which he/she is detailing, you can expect the details to be darned realistic. 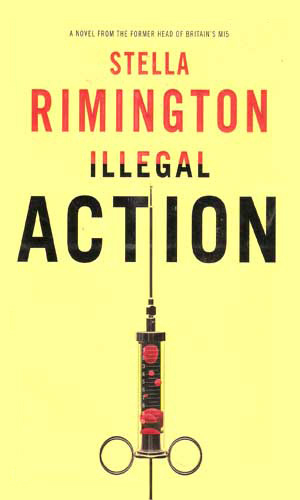 Such is likely the case with Ms. Rimington who was an agent for MI-5 for 30 years, the last couple as the Director of that agency. The writing style for these books is straight-forward and easy to enjoy. The stories flow quickly and evenly and the excitement builds at a steady pace as you see the players getting into position but you never are certain whether the good guys will get there in time. That unknown, not being sure who will live or die, is something that is missing from many spy series where you know the hero will prevail. There is not any double that Carlyle will live but which of her friends or close associates or people she happens to meet will suffer is the interesting part. I wished for a while that I had a bit more background on Carlyle but then I realized that what made the series so incredibly realistic was the fact that there truly wasn't a lot of background to be had on her. It wasn't that she was boring or that her history was masked in secrecy - it was that she was normal. She had a small, plain basement apartment with a washer that didn't work all the time, a mother who loved and nagged and cooked and prodded, a relationship that was going nowhere and she didn't mind. She had a few close personal friends and a good repoire with her work mates and ate lousy cafeteria food and liked to buy shoes and had to ride the tube each day to work. And during all that, she helped stop terrorists and enemy infiltrators and home-grown radicals and other things that endangered her country and her security. And when a case was all over and she had barely lived through it or someone she liked didn't live through it, she would take the tube home to her small apartment, listen to messages from her mom, and glare at the washer that stopped in mid-cycle. And the next day, she'd head in to work again. I look forward to more adventures! I mean that with total sincerity. I do love action adventures with guns blazing and big breasted women throwing themselves at the hero and things blowing up all over the place. 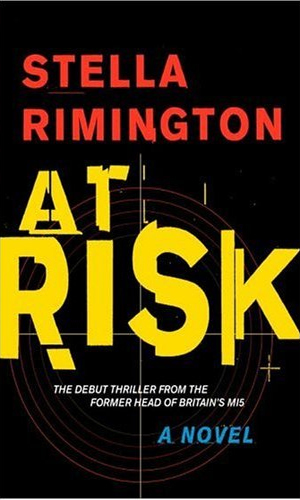 I also love the real-life excitement that Ms. Rimington brings to her pages and the knowledge that the kinds of adventures Carlyly has can really happen. I hope the author and the character stay active for many years to come. I read three of these I think. Couldn't warm up to Liz - She doesn't really do very much and isn't much of a hero. I stopped reading them right after she got herself locked in a basement and missed the climatic shootout. How can you get behind a spy who gets locked the basement? !